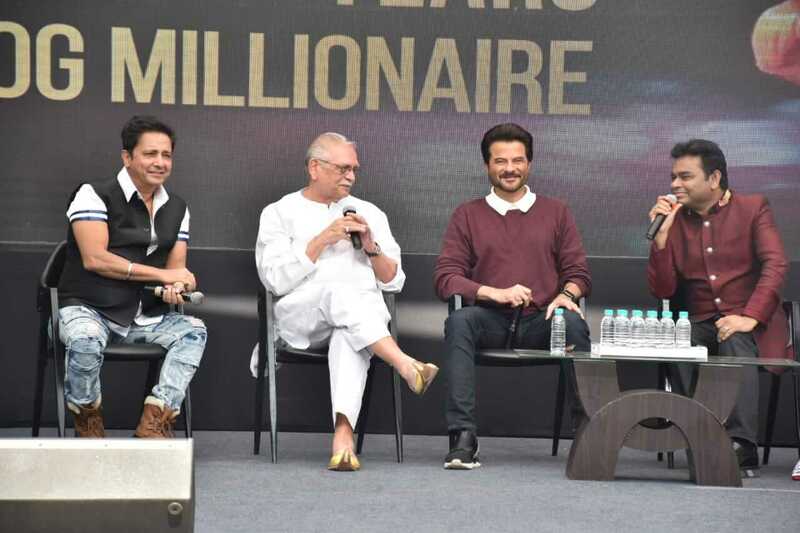 ‘Slumdog Millionaire’, the film that swept the Oscars in 2009 – has completed 10 years of its release. 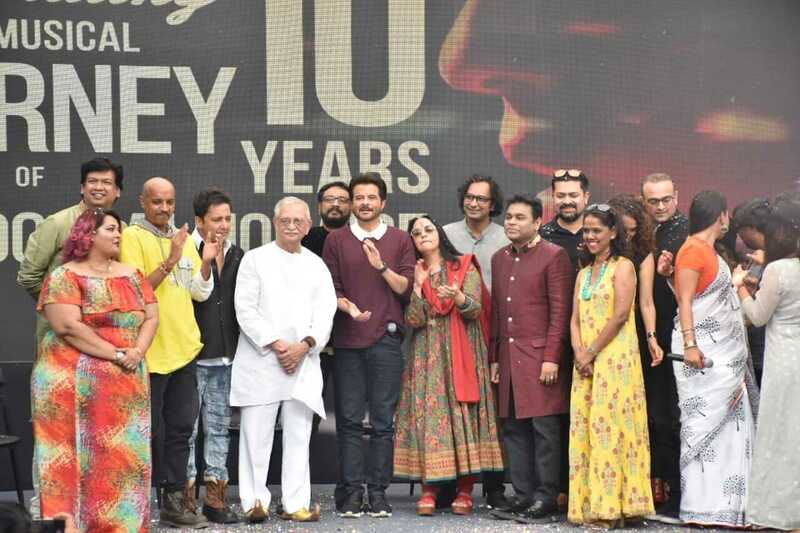 It had received 10 nominations and won 8 of them. 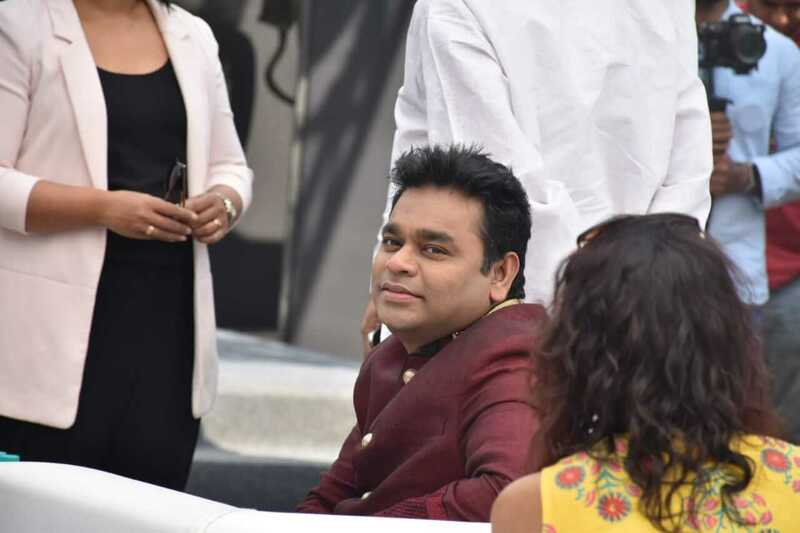 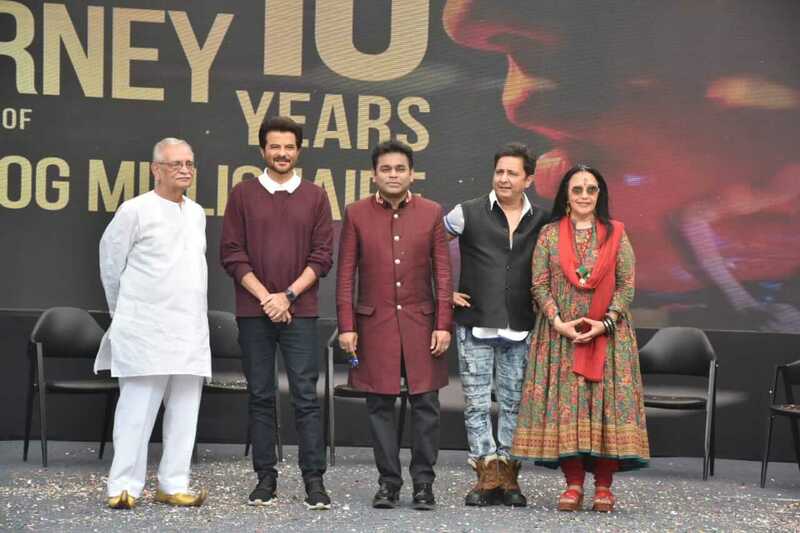 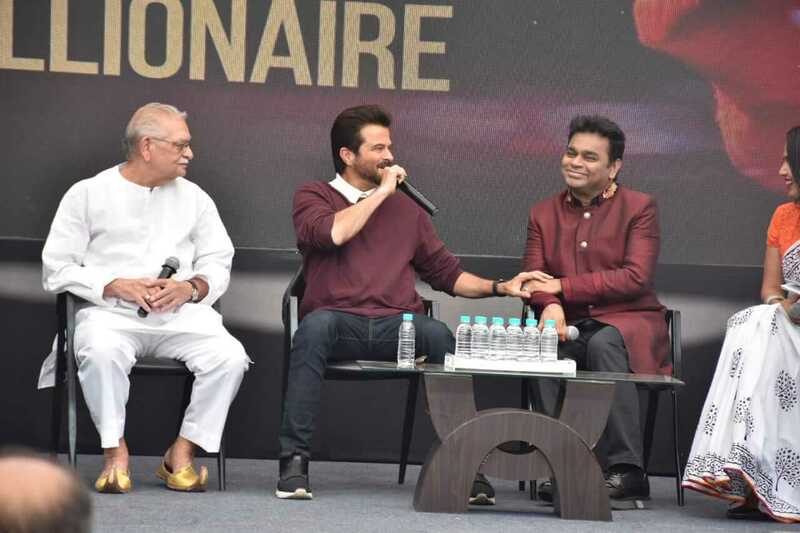 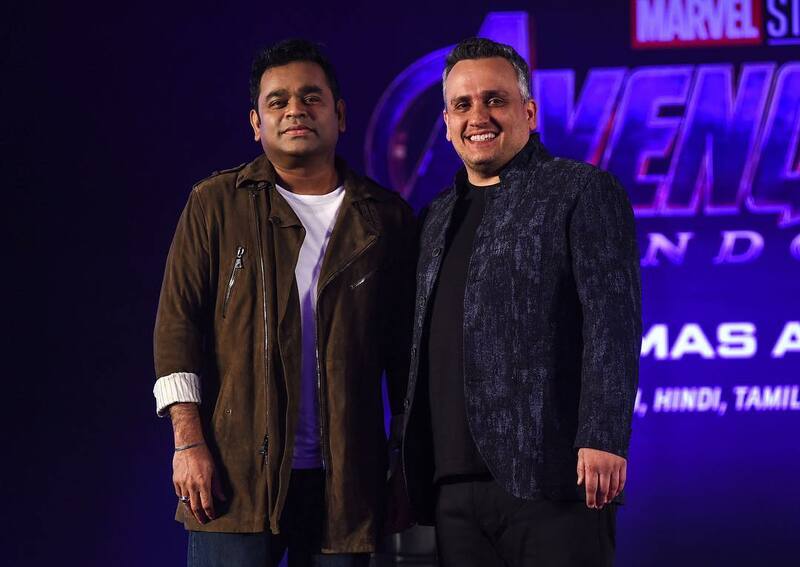 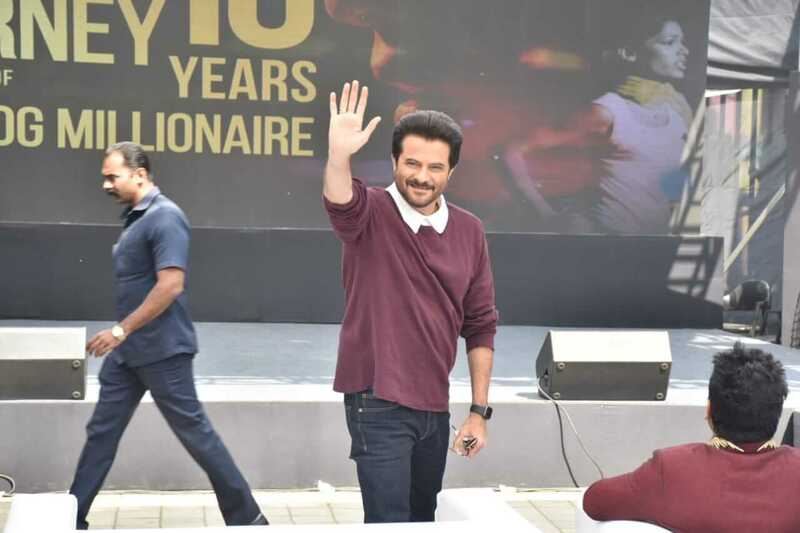 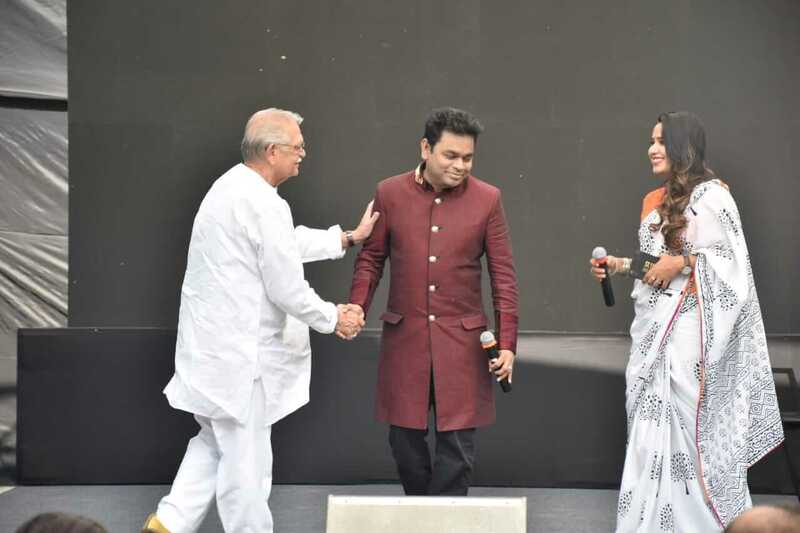 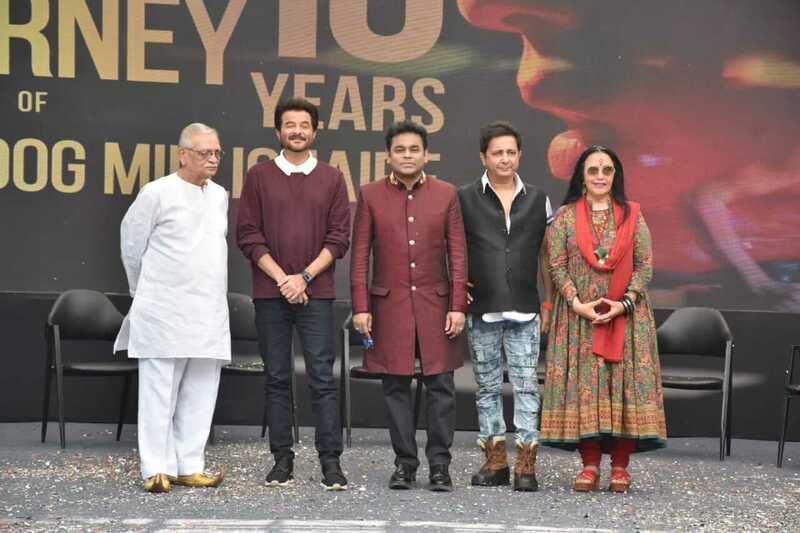 Ten years later, Anil Kapoor, AR Rahman, Gulzar, Ila Arun, and Sukhwinder Singh reunite in a gala event to celebrate the occasion! 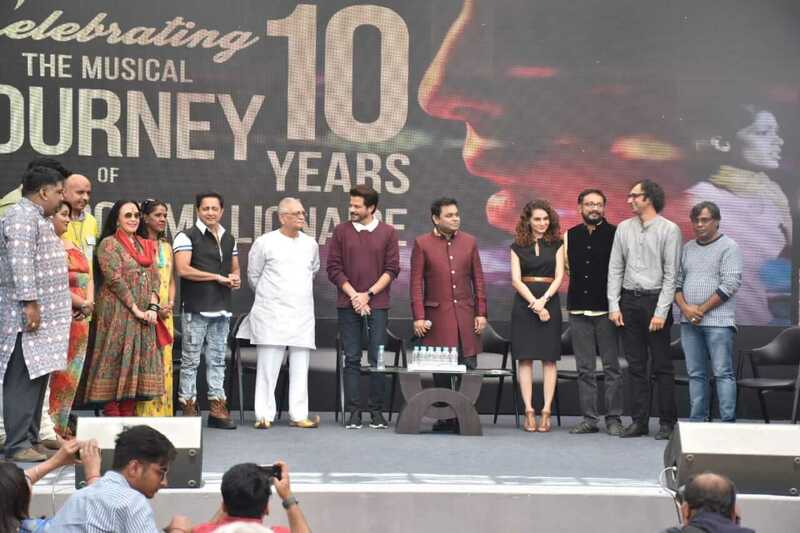 ‘Street Dancers’ First Look: You Won’t Be Able To Take Your Eyes Off Varun Dhawan’s Abs! 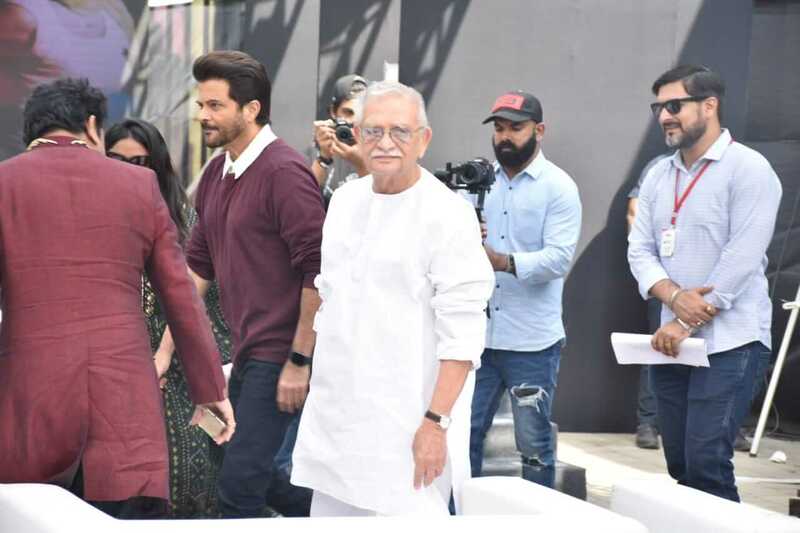 Katrina Kaif Shares A Dancing Video, Deepika Padukone Asks Her To ‘Stop It’!